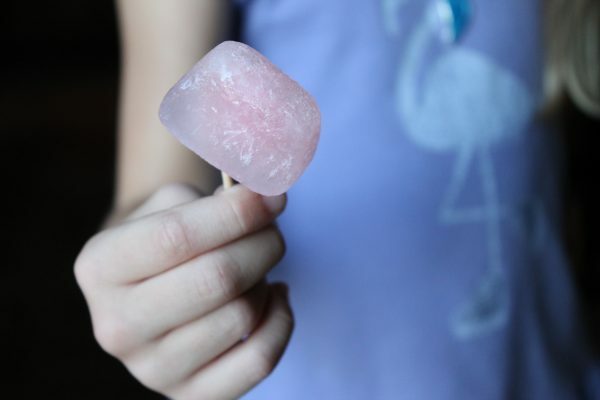 Last summer, I wanted to get back to simplicity and give my daughter a summer more like the summer’s I had growing up in the 1970’s. Actually, I went to year round school, so my summer started in August. A little weird, but I wish they still did it! No lines at Disneyland, traveling during off-peak times. Anyway, back to the 1970’s… You can read more about why I chose to do this in my post for the East Valley Moms Blog. Everyday we just hung out with no schedule, no camps, and no place to be. And everyday we incorporated a little bit of the 70’s into our non-scheduled fun! Go Camping – Getting outdoors is essential to having a 1970’s summer. It gets a little difficult here, when you live in the desert and it’s 120 degrees in July, but we can escape the heat by heading north to Flagstaff. 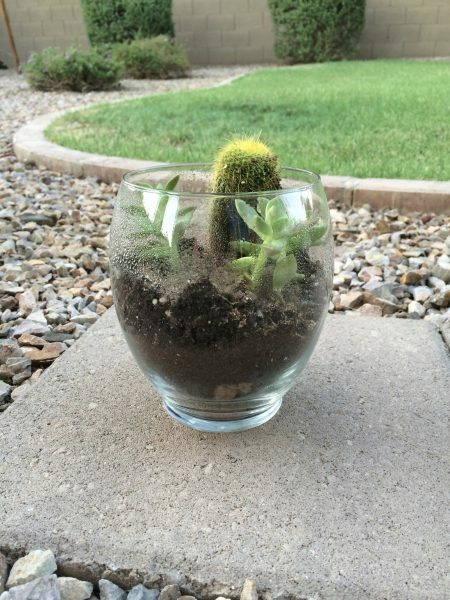 Make sure everyone unplugs for the weekend and have your kids get creative in keeping themselves occupied. Build a Tent – If you’re not the adventurous type and camping isn’t an option, build a tent in your backyard. Domino Magazine did a recent article on IKEA tents great for picnics, or the beach, or your backyard! Have a Coke and a Smile – In today’s gluten free, organic, no sugar world, throw caution to the wind and enjoy a Coke with your kids. Sit outside, drink your Coke, listen to the birds and talk about the future. Eat Junk Food – You know the saying – I did it and I turned out fine! Seriously, if you had a food allergy in the 1970’s you were an anomaly. Granted, most of what we ate wasn’t considered food, but go ahead and introduce your kids to Chef Boyardee, Jiffy Pop, Cheetos, Fritos, Pigs in a Blanket, Fruity Pebbles, Pop Tarts and Otter Pops. 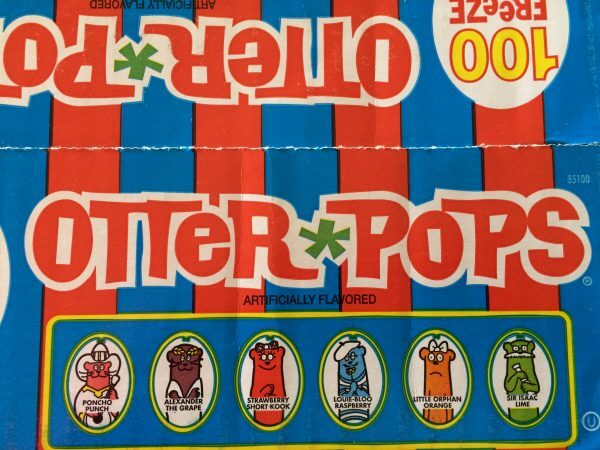 Eat 1970’s Candy – Did you know Pop Rocks were the #1 snack food in the 1970’s? Your kids will love them! Don’t forget the Bottle Caps, Razzles, Hot Tamales, Jolly Ranchers and Sugar Babies. Visit Candy Crate and buy one for yourself, or give one as a gift. 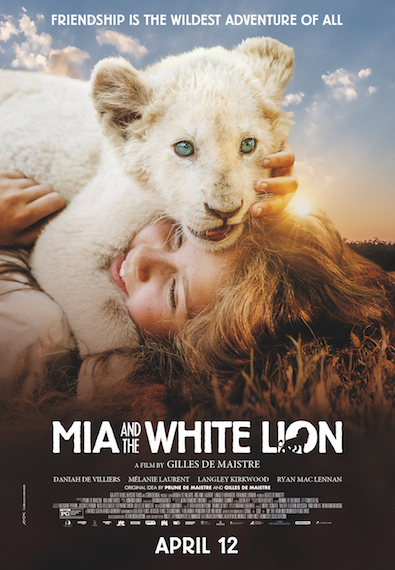 Watch 1970’s Movies – Watch the classics with your kids. I have a great list! My daughter loved all of these movies! Freaky Friday, Escape to Witch Mountain, Escape From Witch Mountain, The Muppet Movie, Star Wars, Grease, The Black Stallion. Watch 1970’s TV Shows – Little House on the Prairie, The Waltons, The Brady Bunch, The Flintstones, Scooby-Doo, Where are You? Happy Days, The Carol Burnett Show, Charlie’s Angels, Nancy Drew and the Hardy Boys, The Bionic Woman, and The Six Million Dollar Man. Visit your Local Library – I spent so much time at the library as a kid! The library is a great place to get all of the DVD’s of your favorite 70’s movies and TV shows, as well as books! Anything by Beverly Cleary, Judy Blume, The Chronicles of Narnia by C.S. Lewis, Nancy Drew and Hardy Boys Mysteries, and Paddington Bear are great choices for your kids! Hit up the Public Pool – Only the “rich” kids had their own pool in the 70’s. Everyone else used the public pool. So get out and be around other people! Scary, I know. Play Board Games – Get off the devices and sit down to play a board game! Twister, Uno, Monopoly, Life, Barrel of Monkeys, Connect 4, Operation, Sorry, Pay Day, Mouse Trap, Battleship, and Trouble are all great choices and your kids will love them! Play with 70’s Toys – Some of them are still around and easy to find at your local Target such as The Easy Bake Oven, Snoopy Sno-Cone Machine, Silly Putty, Lite Bright, Lincoln Logs, Spirograph, Matchbox cars, and of course, Barbie! 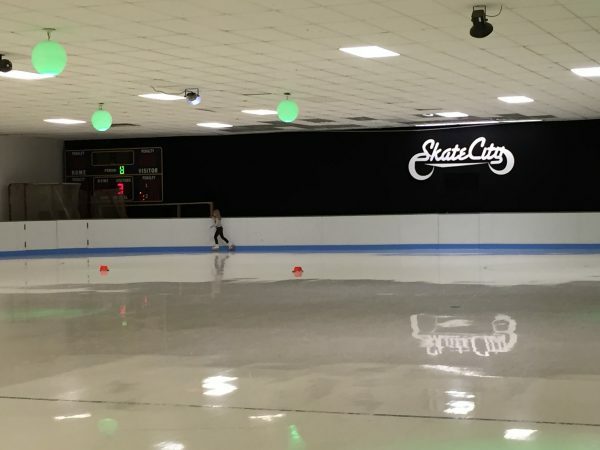 Go Roller Skating – Head to the nearest rink! Although moms beware, it’s not as easy as you remember. Keep all your limbs in tact by putting your hands on your knees if you feel like you’re about to fall! I speak from experience. And yes, it still smells exactly the same as it did in 1979. Slip and Slide – Buy one or make your own with a plastic painters drop cloth, a hose, and dish soap. Buy a mood ring – Heck yes Sears still sells them! Eat at IHOP, Village Inn, Denny’s, or Coco’s. This was high dining in the 70’s, people. If you want gourmet head to Black Angus. Eat at McDonald’s or better yet, throw your kids birthday party there! 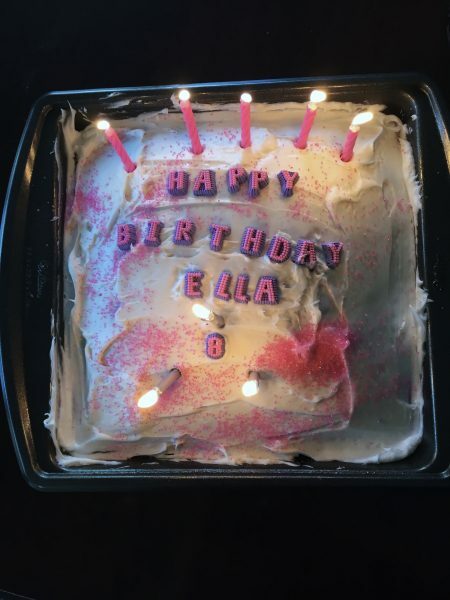 Bake a Cake and decorate it with Betty Crocker cake decorations – If you have a child with a summer birthday and you choose not to throw their party at McDonald’s, none of this fancy Pinterest, I stayed up until midnight killing myself over a cake, crap. Bake it, frost it and decorate it right in the pan. Keep it simple. I hope this gives you some ideas for a fun 1970’s summer! If you have more, I’d love to hear them! 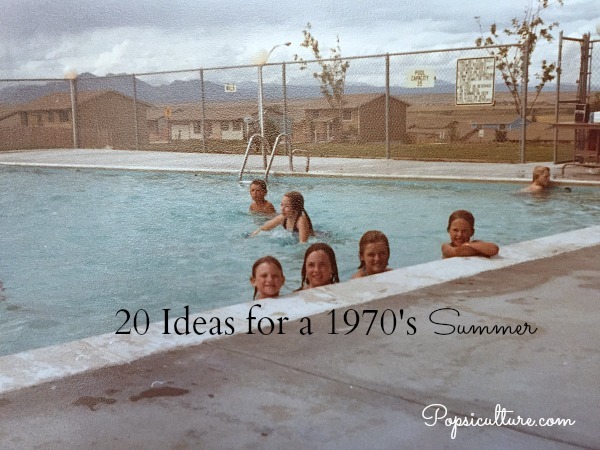 Check out my 1970’s Summer Pinterest Board as well for more ideas!